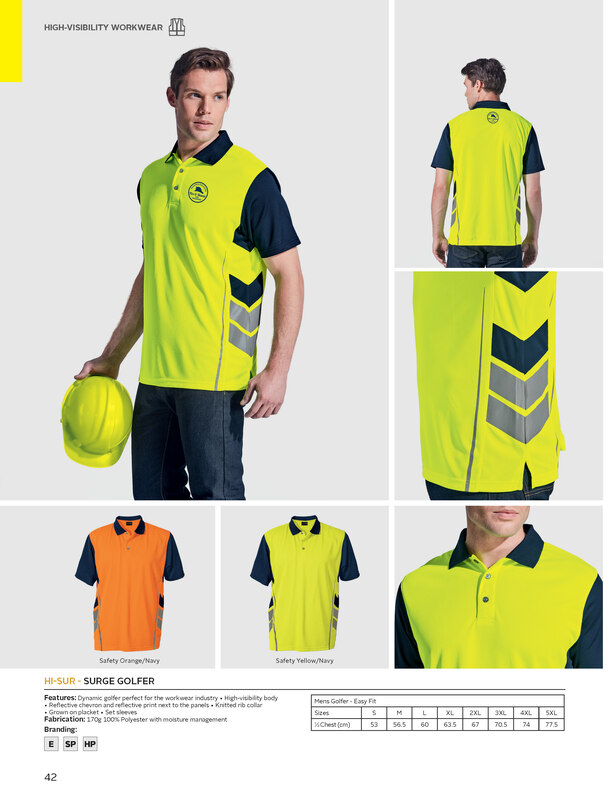 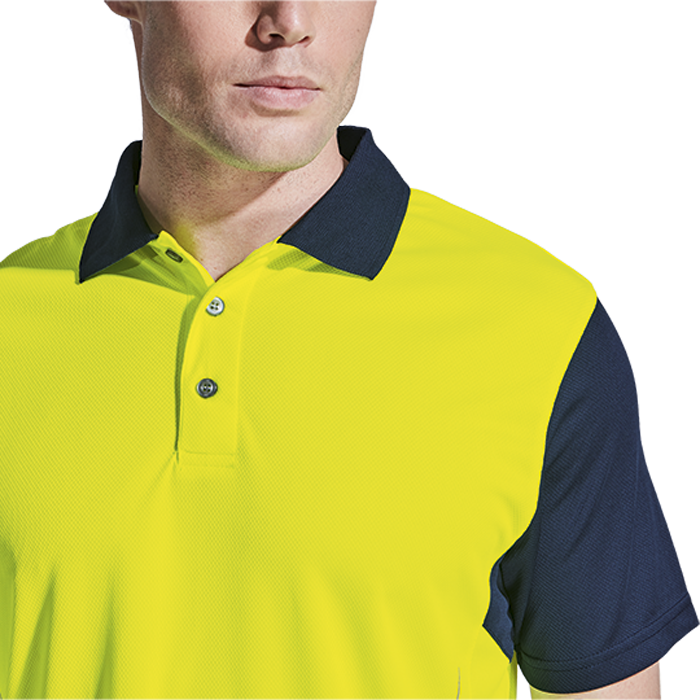 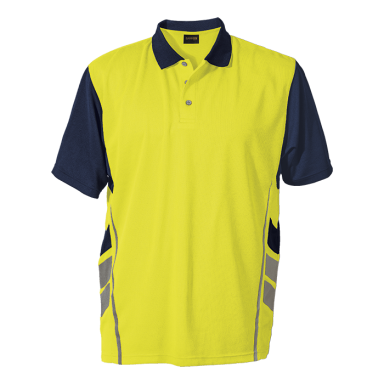 This dynamic golfer is perfect for the workwear industry. 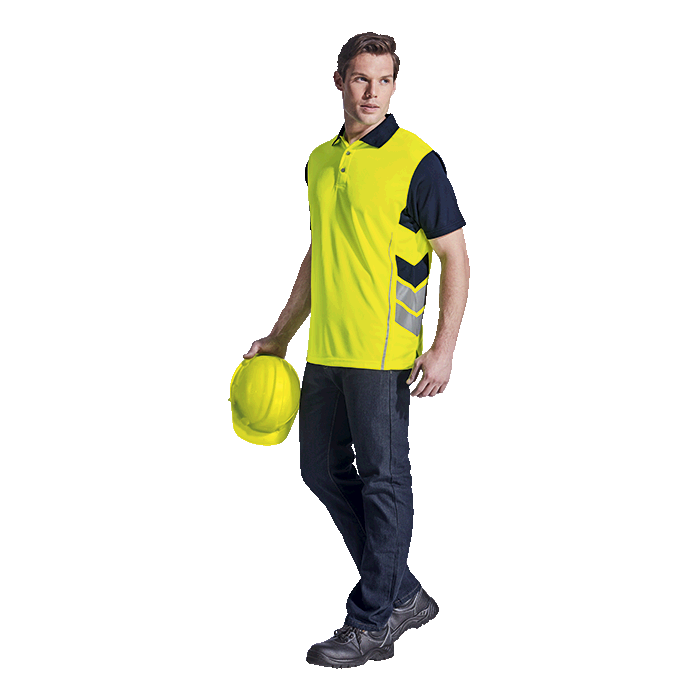 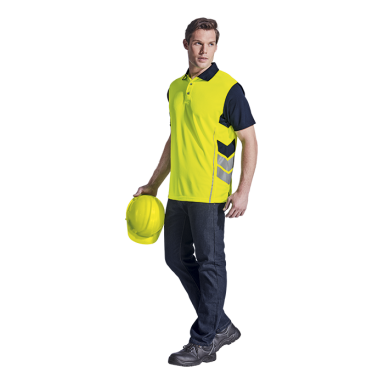 With a High-visibility body, reflective chevron and reflective print next to the panels, you’re sure to be seen! 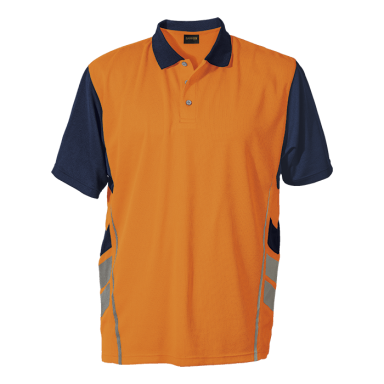 Other features include knitted rib collar, grown on placket and set sleeves.